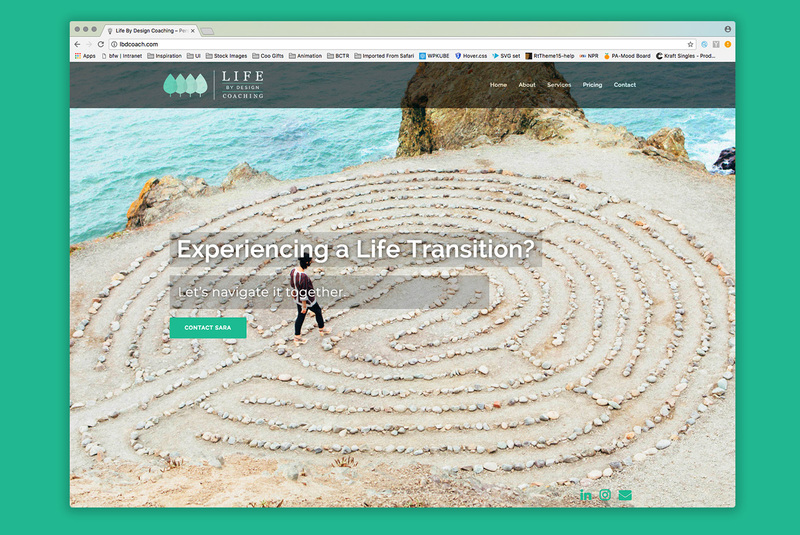 We just finished up the Life by Design Coaching, fully responsive website. 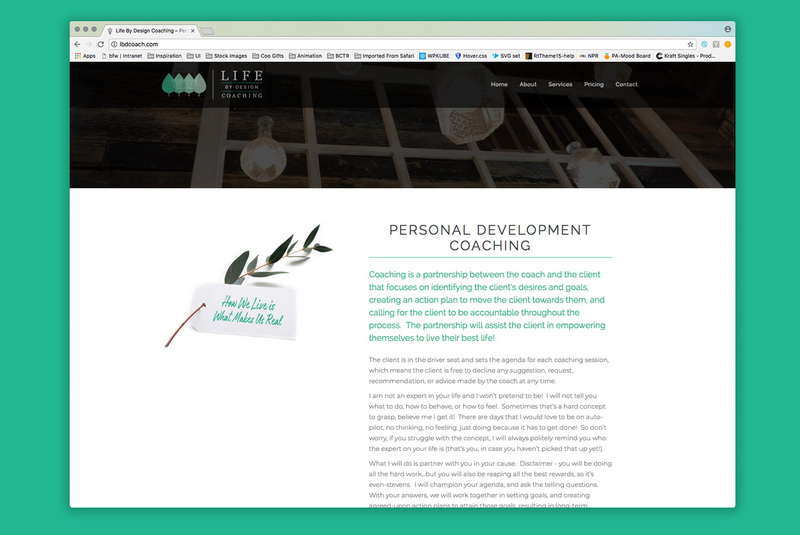 We designed Sara a logo and business card a few months back. 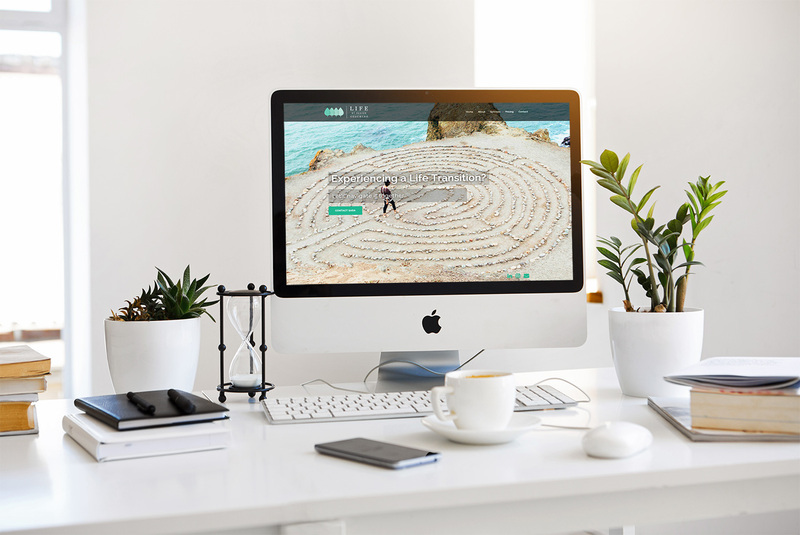 She came back to Tip Top last month and asked if we could design her an amazing website to go along with the brand we created for her. Our response – of course we can. 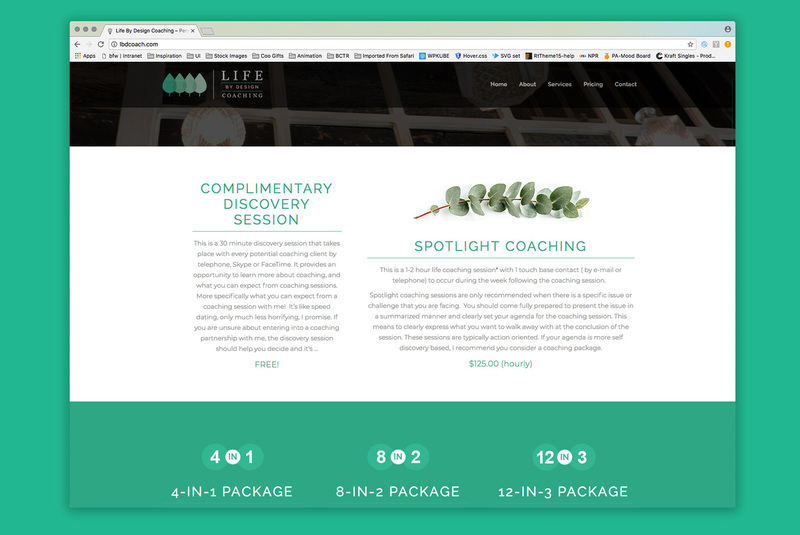 Keeping with her color pallet, we kept the design simple and clean. Check it out!